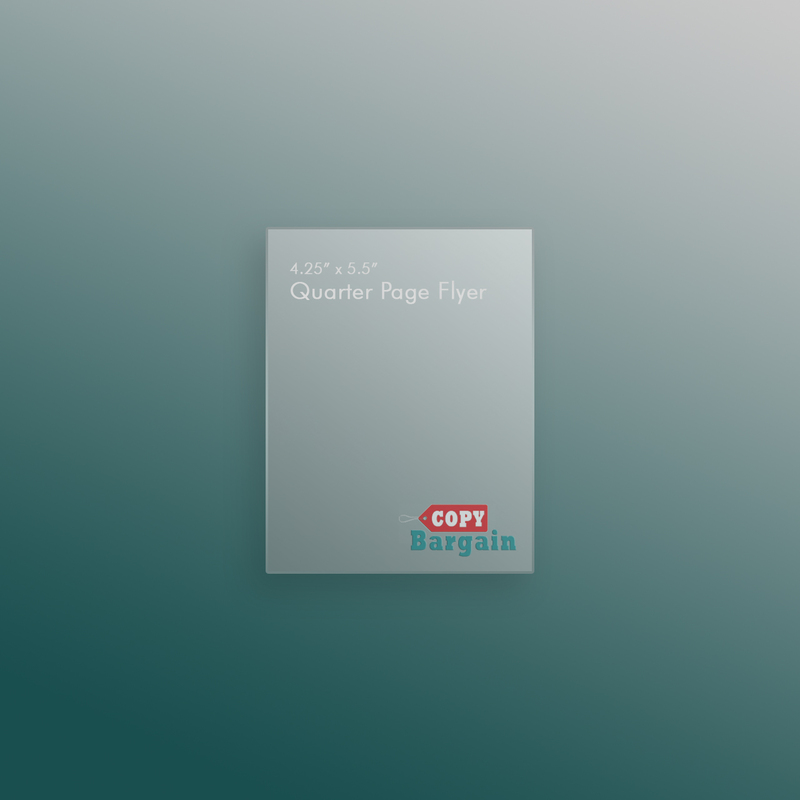 High quality online printing with speed and convenience. 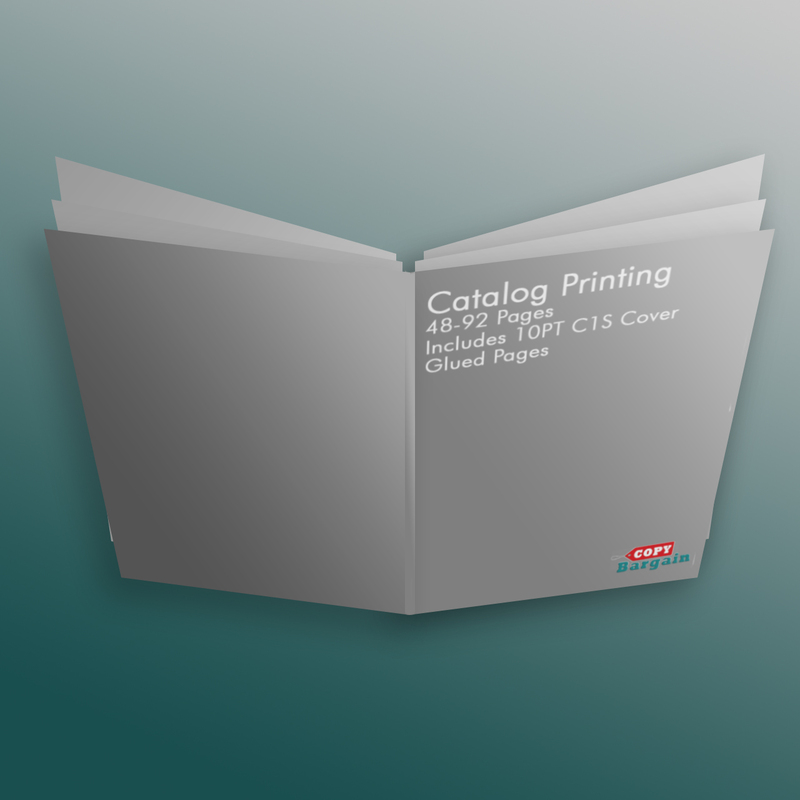 Instant print quotes for all products! 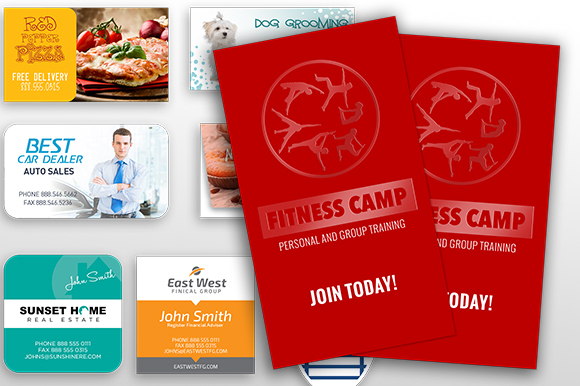 Personalized marketing materials that standout. 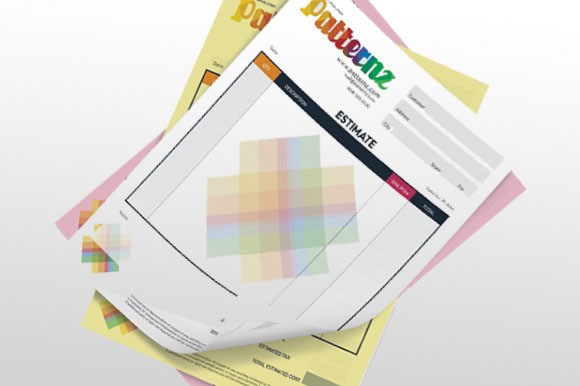 Request your custom print design! Full service bulk mailing support made easy. 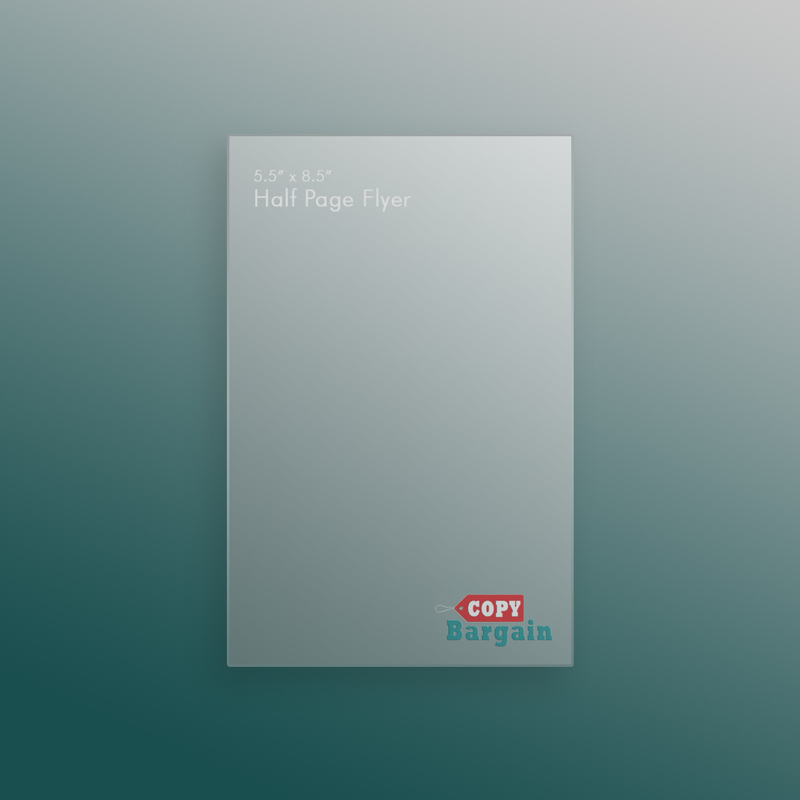 COPY BARGAIN | YOUR CREATIVE DESIGN AND PRINT PARTNER! 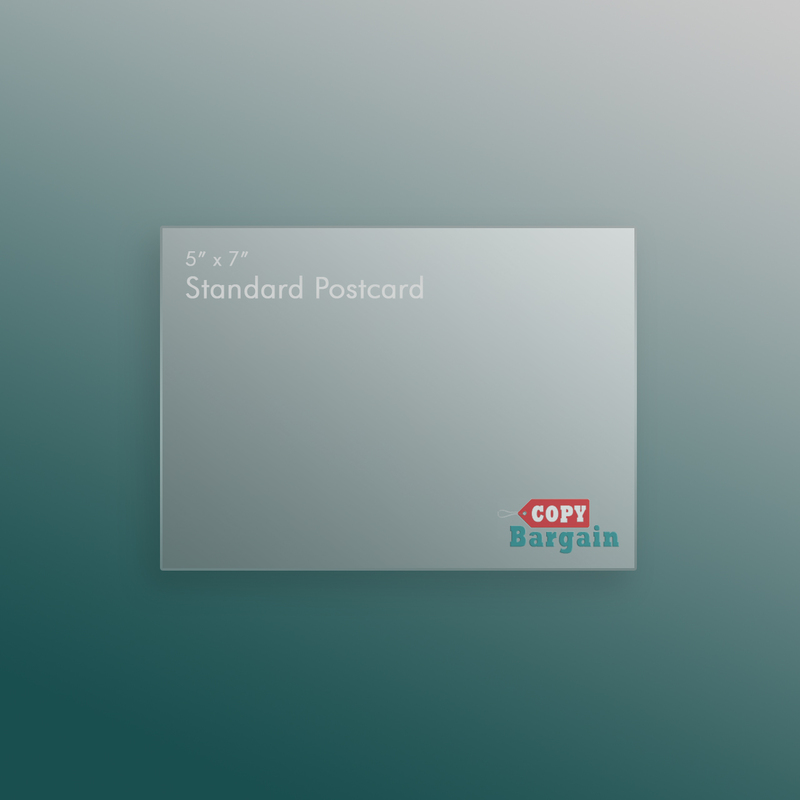 Have you been looking for branded print materials to help boost your business? Look no further. 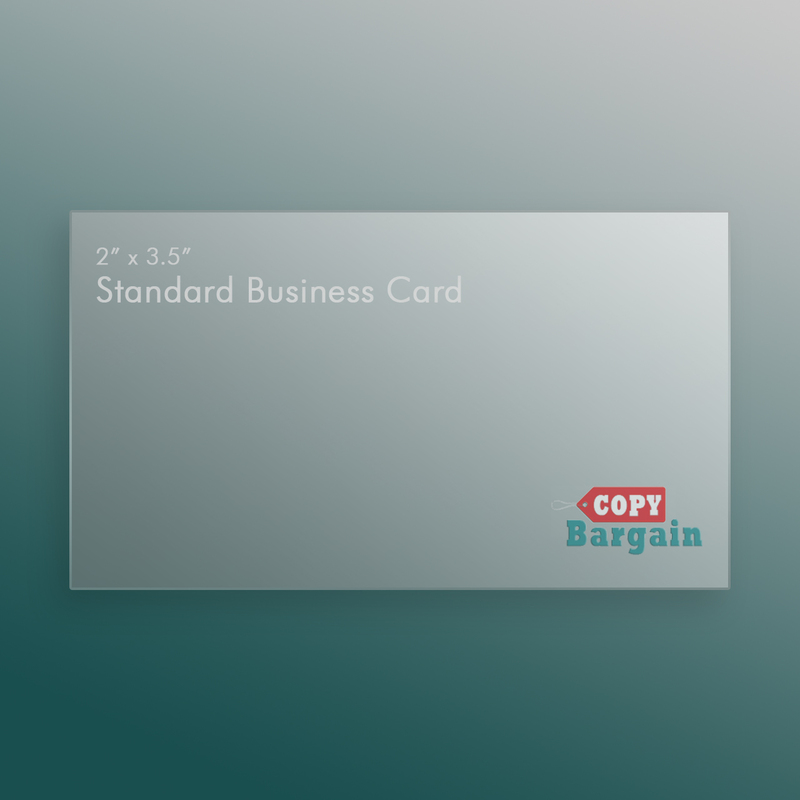 Copy Bargain has just what you need to take your business to the next level. 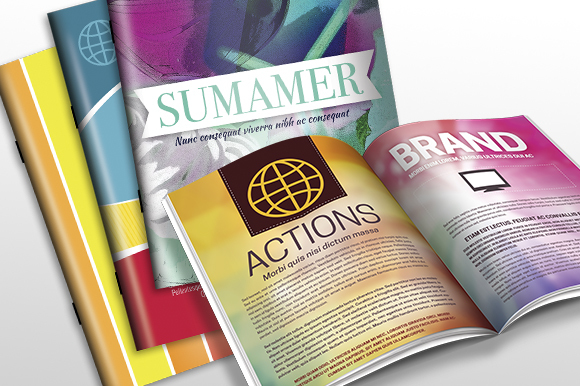 We offer high-quality print products and designs that will reaffirm your business as a respected leader in your industry. We’ll strive to do everything possible to help you achieve exactly what you’re looking for, and that’s why we’ll guide you through every step of the production process. 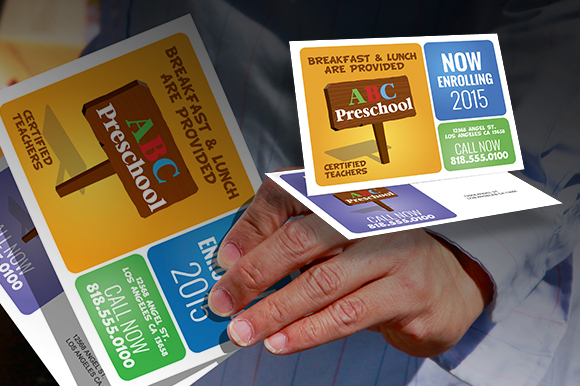 With our professional design options, expert content alternatives, and personalized print products, we are sure that you will have everything necessary to make an unforgettable presentation with your business. We offer competitive pricing options and have a knowledgeable, professional staff to guide you. 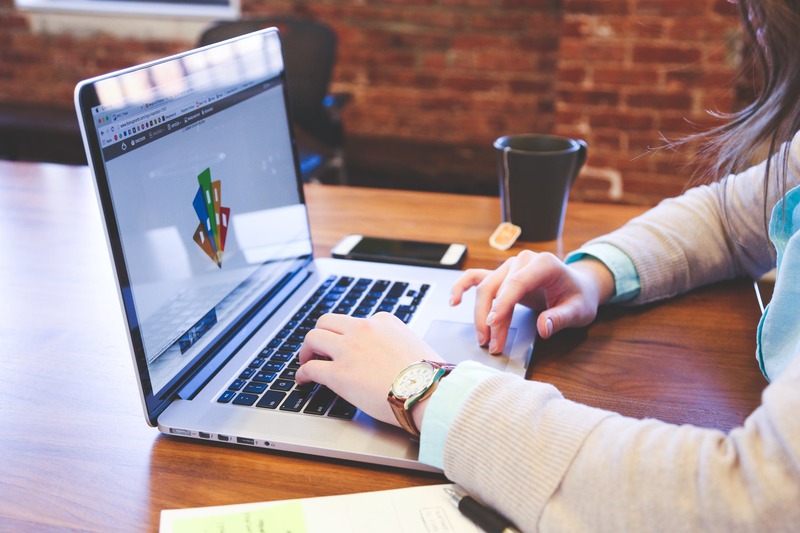 Rest assured that all of your custom designs, print products, and integrated communication solutions are in skilled hands. 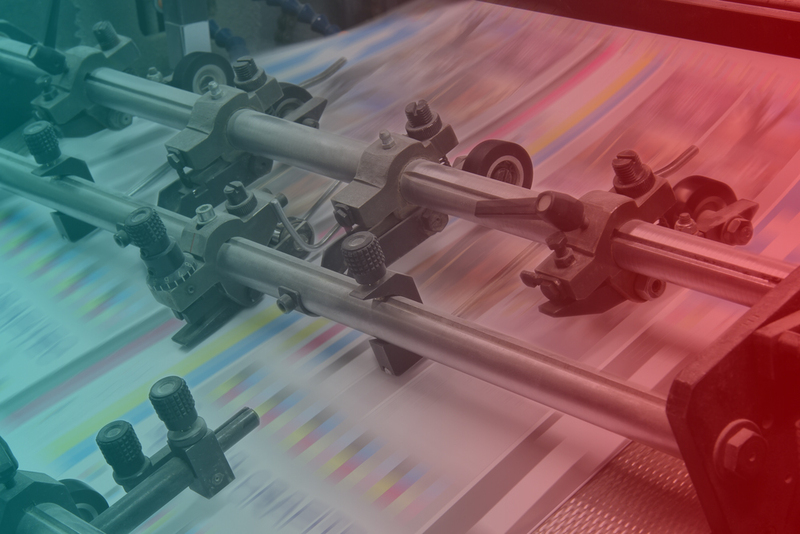 Contact us today for all of your print product needs. 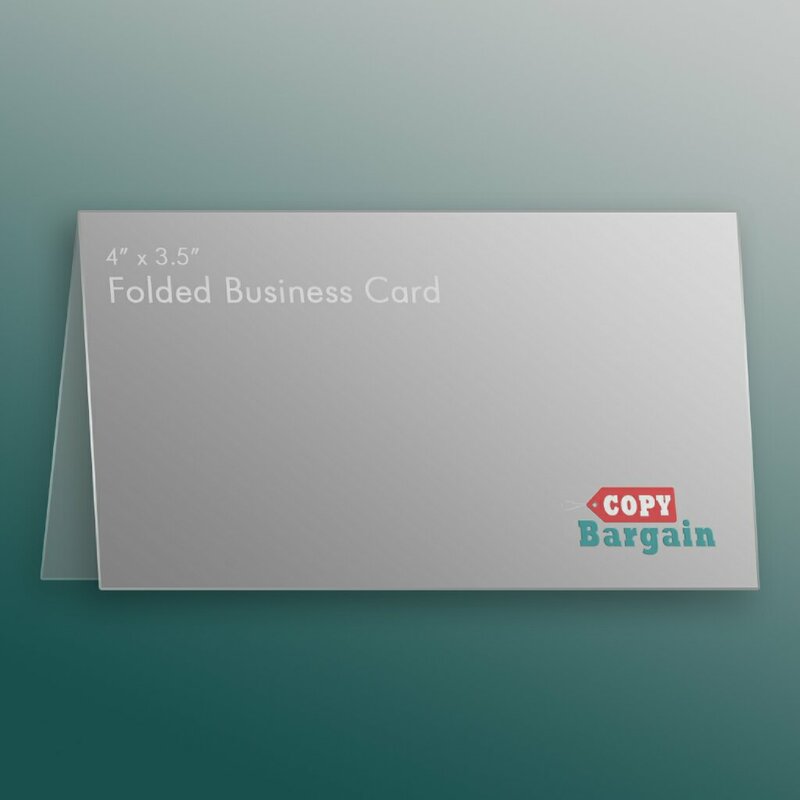 Make your business stand out by selecting a variety of square, folded, slim, or standard business cards with your unique, customized design. 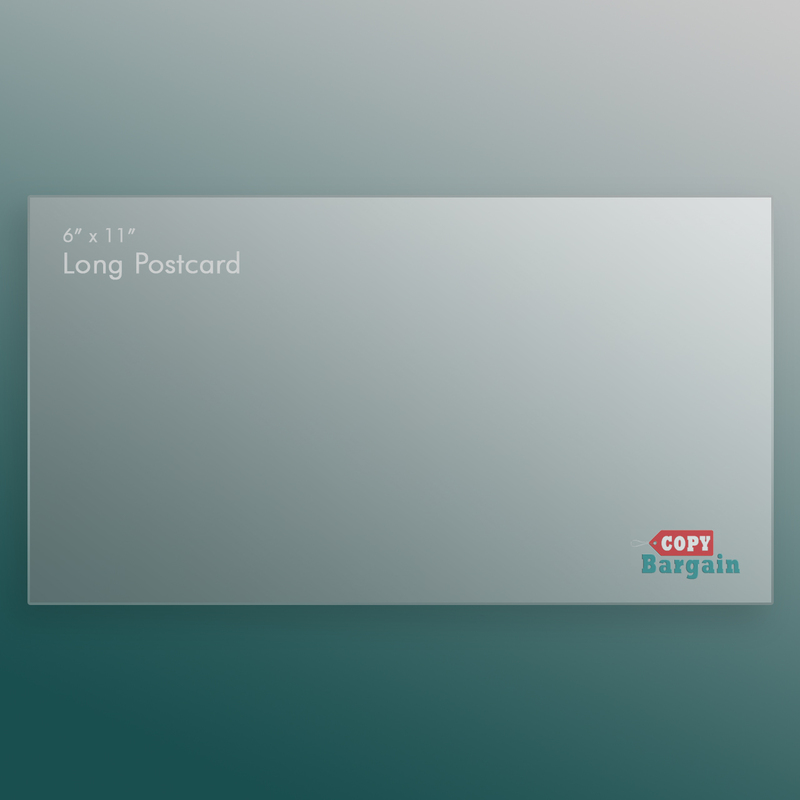 Available in large, long, small, and standard dimensions, these postcards provide a wealth of space to promote your next big product, service, or event. 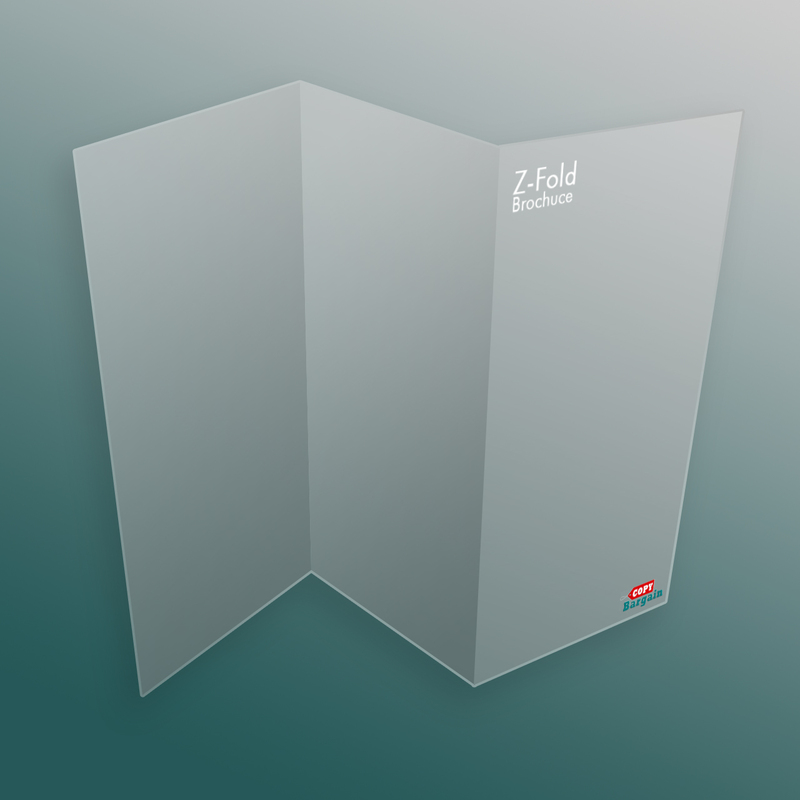 Impress your clients by telling your business’s story with a Z-fold, tri-fold, or double gatefold brochure; present your product or service in a brand-new light. 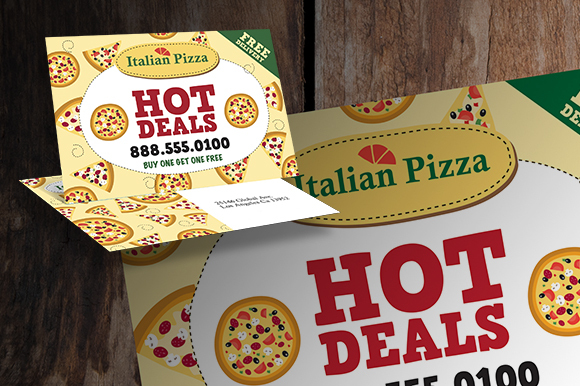 Flyers are an outstanding way to advertise your company’s upcoming sale or other special event. 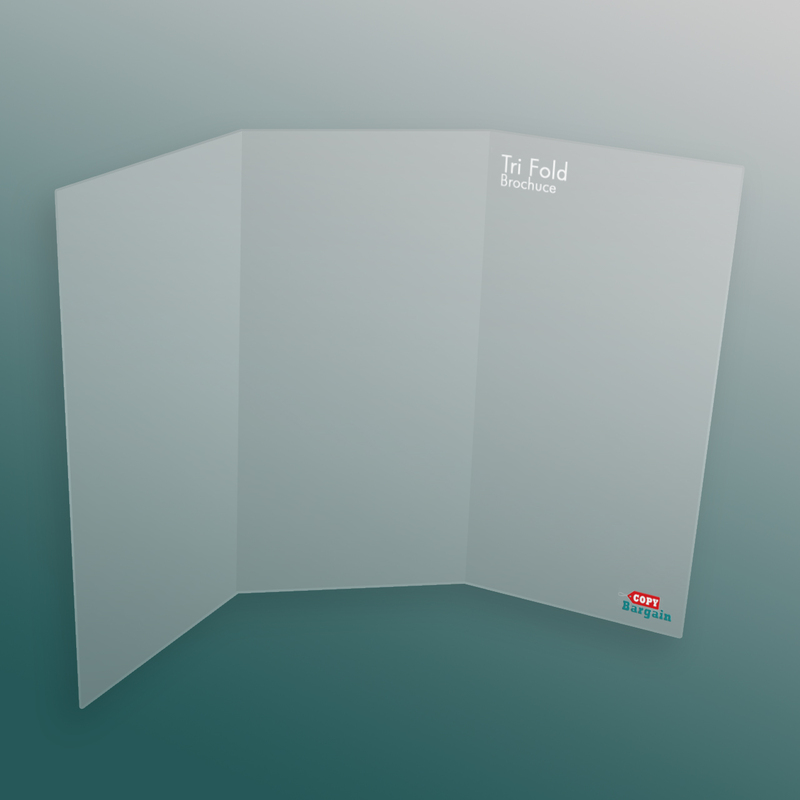 We have available dimensions of 8.5″x11″, 5.5″x8.5″, or 4.25″x5.5″. 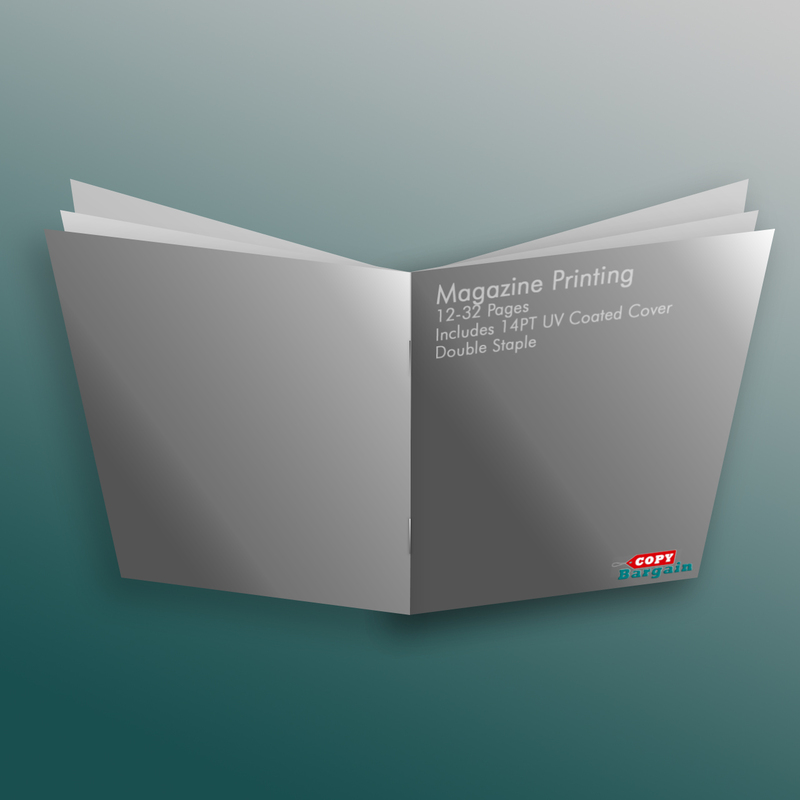 Use our professional-grade booklet, catalog, or magazine printing services for marketing your business products. 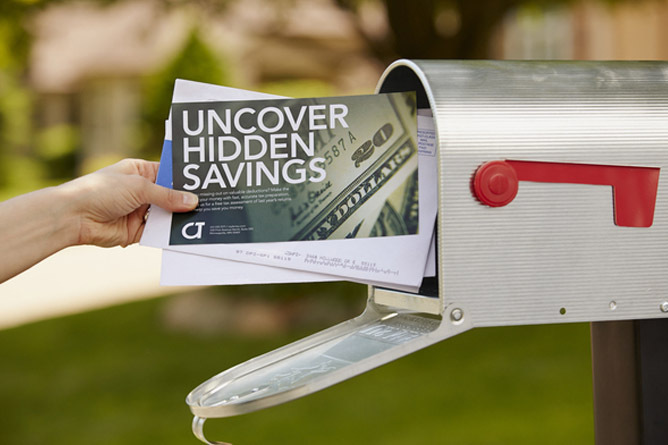 Grow your exposure with a presentation that won’t be forgotten. 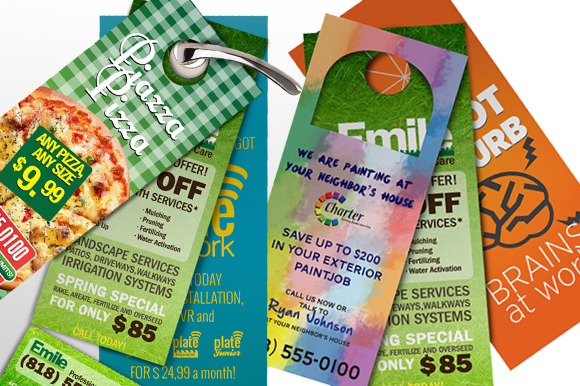 Engage your current and potential customers with a door hanger that sends out a personal message or promotion. 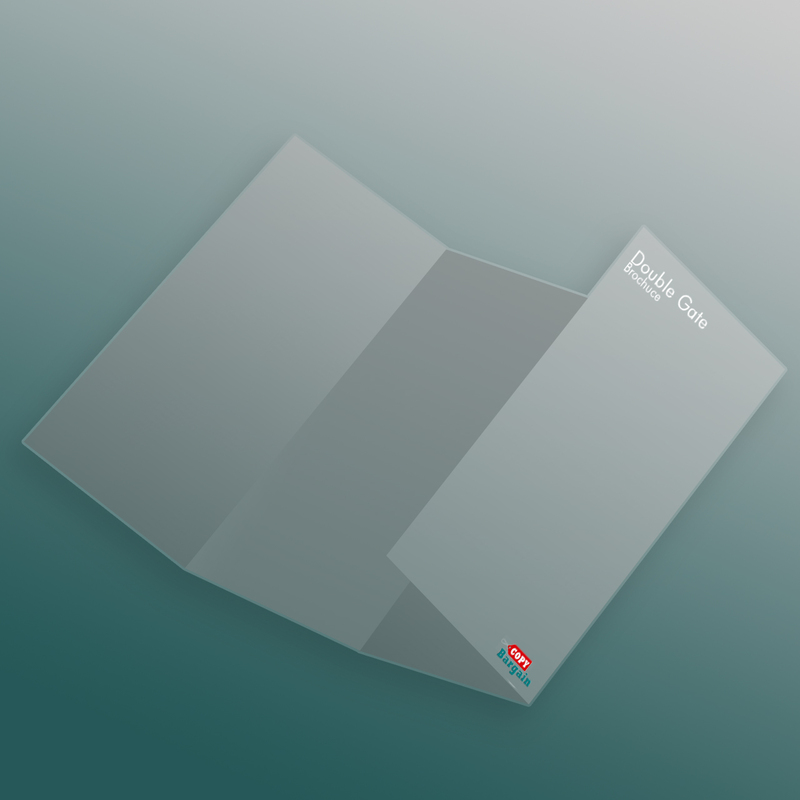 Even share your business cards with our “tear-off” option. 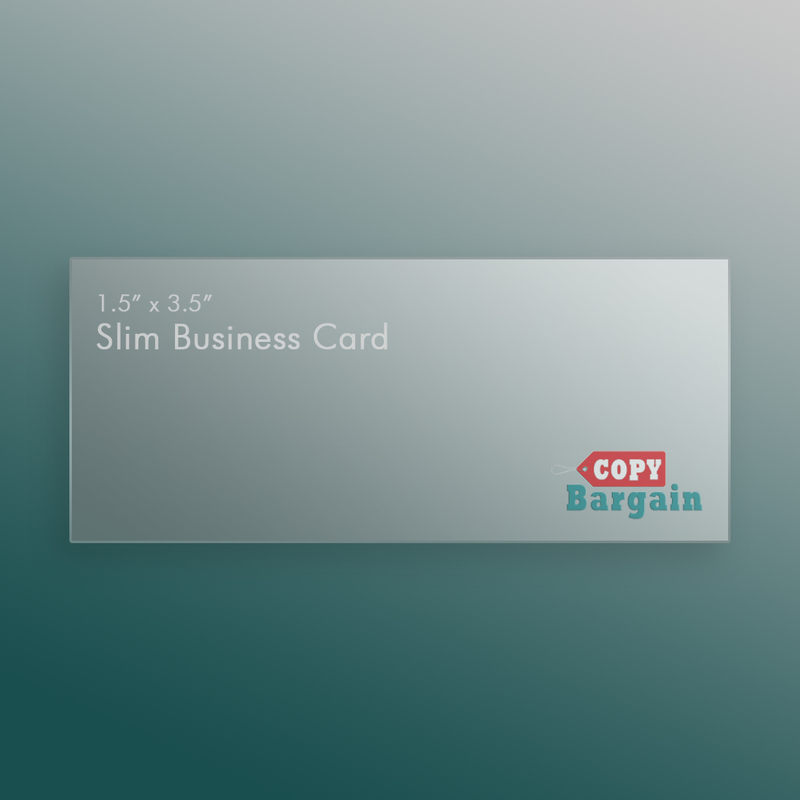 Print carbon-less NCR forms to provide your customers a professional record of your transactions or quotes. 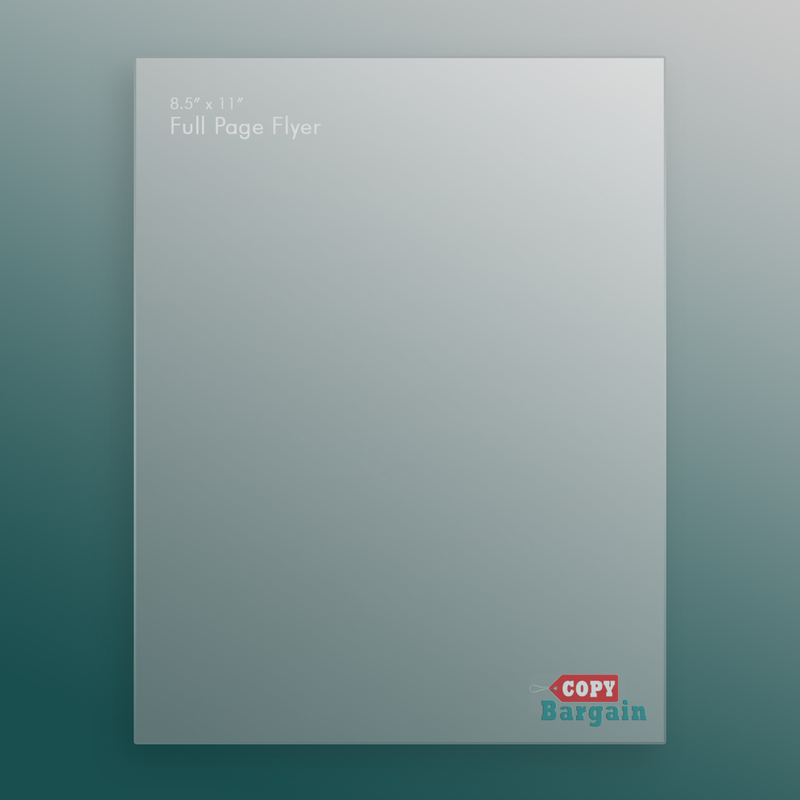 Comes in either 2 part or 3 part copies with half or full page dimensions. 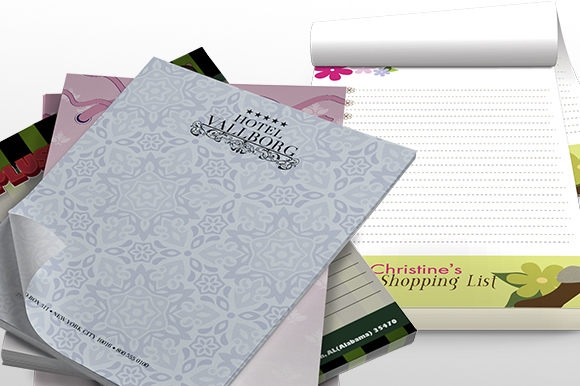 Customize your notepad with your company logo, and all business contact information. 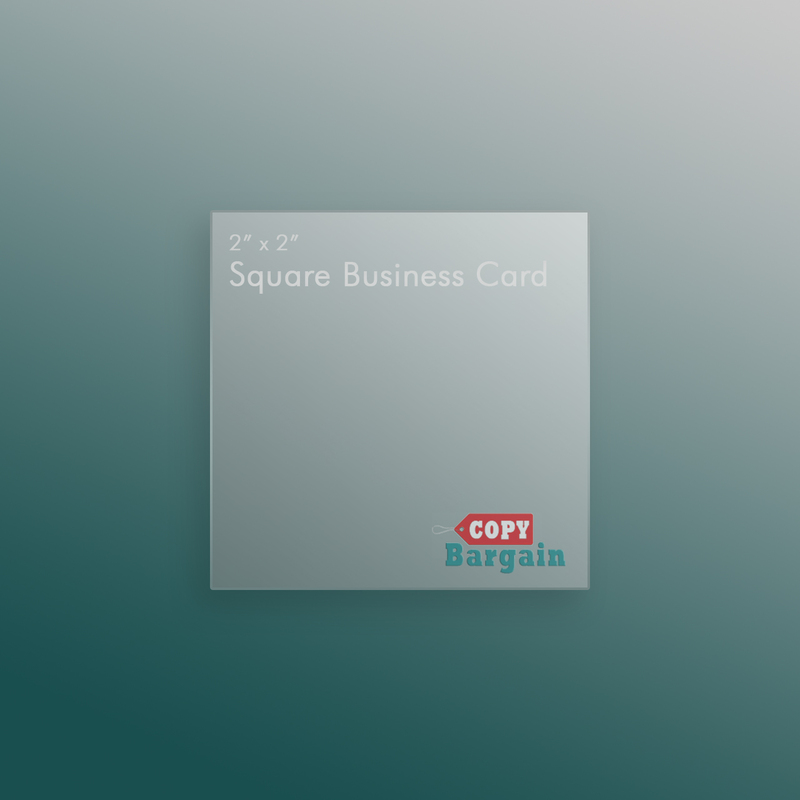 They make excellent promotional items for clients and productivity tools for the office. 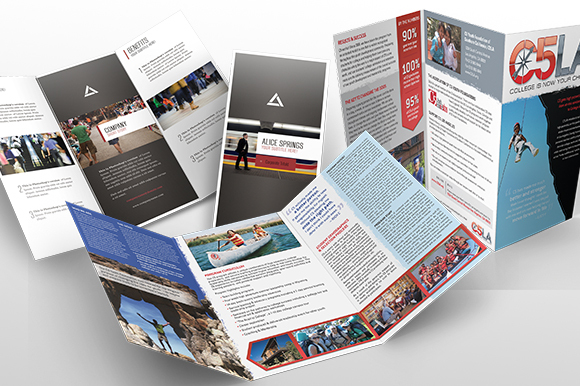 We don’t just handle printing; we also make it possible to achieve the exact design you’re looking for even if you’re not a designer yourself. 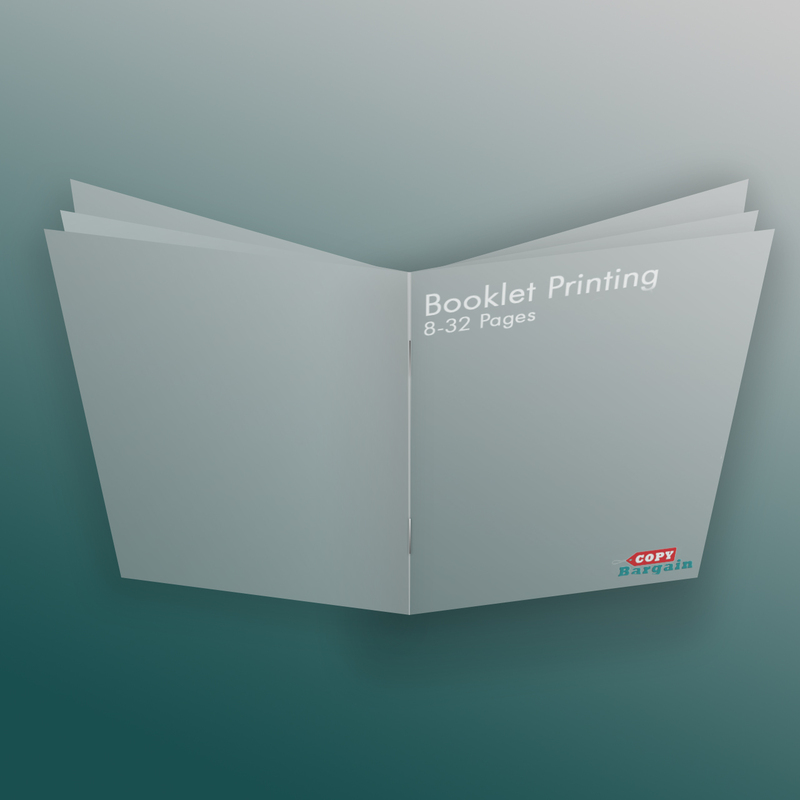 We also provide bulk mailing services for booklets, brochures, flyers, greeting cards, postcards, and more. We take care of the entire process for you! 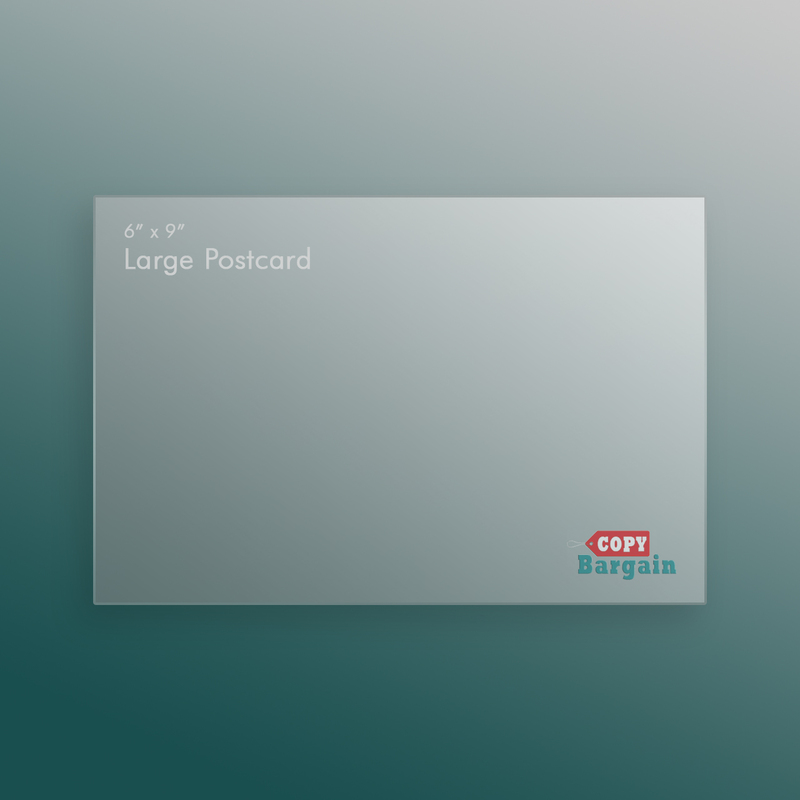 Copy Bargain ships everywhere in the United States. Simply order online and enter your shipping information—we’ll take care of the rest. Rest easy and know that your order ships directly from our print warehouse to your front door, with no in between. 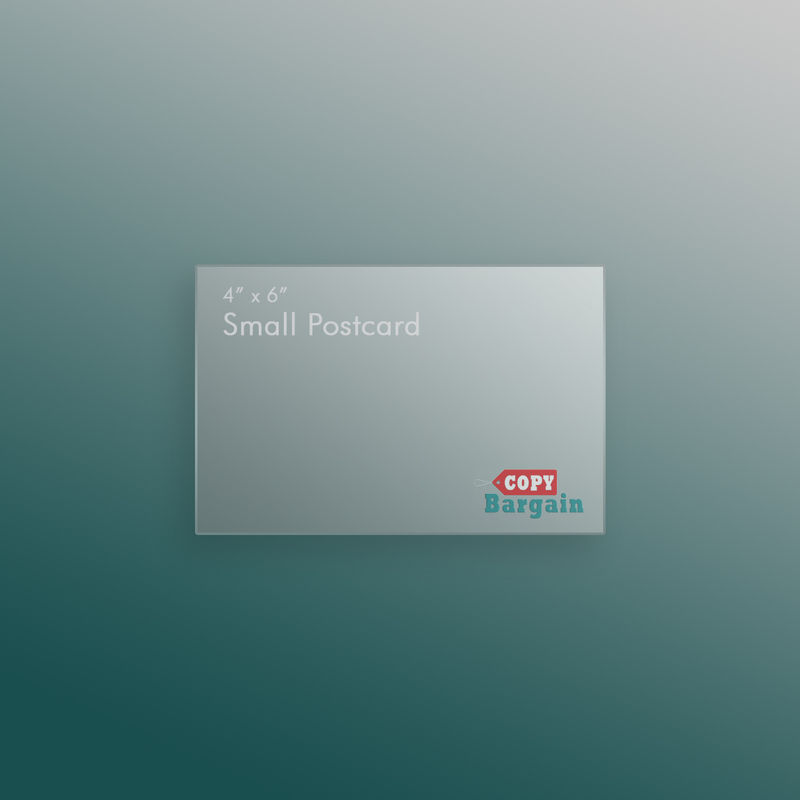 We’ve designed Copy Bargain with your convenience, wallet, and comfort in mind. If you have any questions, comments, or concerns please feel free to contact support. 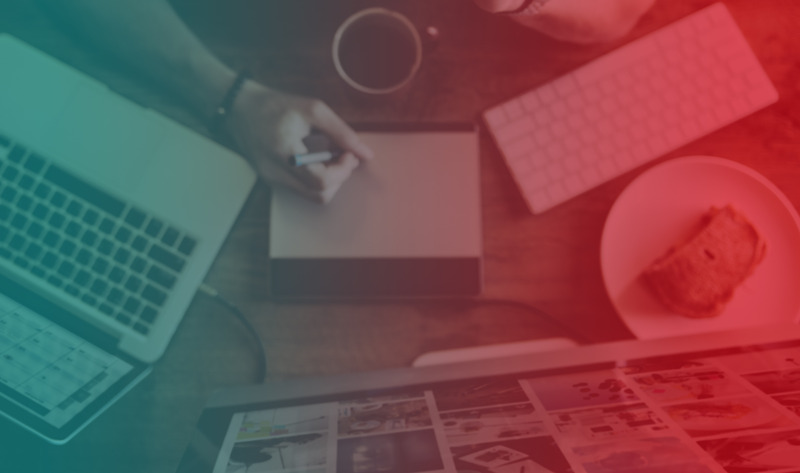 Get the latest marketing ideas, articles, and promotions.